HP has set up a dedicated site to see if your notebook is affected. HP said this week that it's recalling about 50,000 consumer notebook batteries for free, which were originally sold as part of a HP notebook itself or as a standalone accessory. The company said it had received eight reports of those batteries "overheating, melting, or charring." Those reports included property damage and burns. Specifically, the affected notebook models include the HP ProBooks (64x G2 and G3 series, 65x G2 and G3 series), the HP x360 310 G2, as well as the HP Envy m6, HP Pavilion x360, HP 11, HP ZBook (17 G3, 17 G4, and Studio G3) Mobile Workstations. The batteries were also sold as accessories or replacement batteries for the HP ZBook Studio G4 mobile workstation. In each case, the batteries could have been sold as part of the notebooks, or as replacements. HP said the laptops and batteries had been sold at popular retail outlets including Amazon, Best Buy, and HP.com., from December, 2015 though December, 2017. Although 50,000 of the affected batteries were sold within the United States, an additional 2,600 were sold within Canada, HP said. Among the incident reports were three reports of property damage, totaling $4,500, as well as one case where a customer suffered a first-degree burn to the hand. Fortunately, there is an easy way to tell if you've been affected. HP has set up a webpage, www.HP.com/go/batteryprogram2018, where customers can check to see whether their battery is included in the recall. There, you'll find a special HP Battery Validation Utility to download. The utility will tell you if your battery is affected, HP said. HP will replace batteries at no cost, the company said. 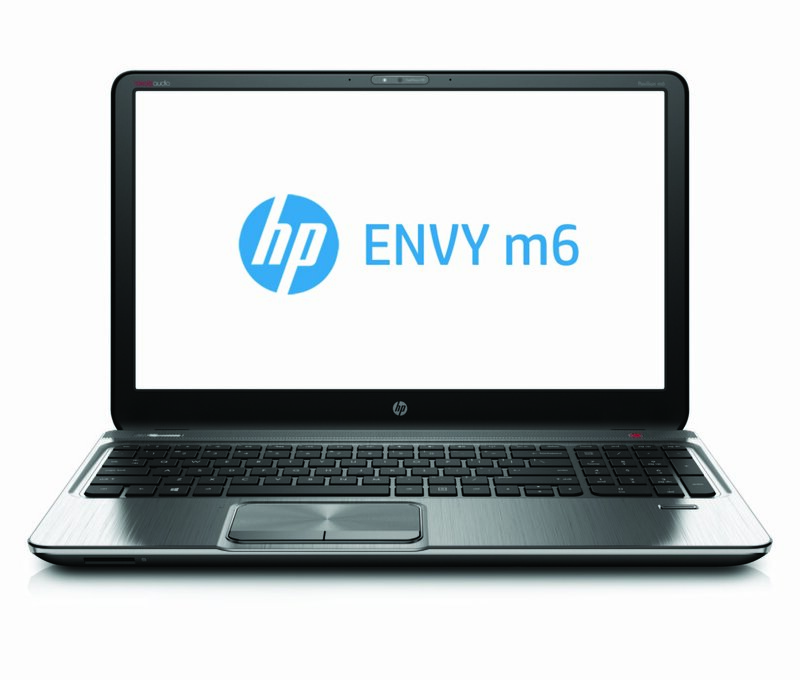 If you own five or more affected notebooks, there will be an additional process to facilitate the exchange, HP said. If you do have an affected battery, don't remove it yourself, HP warned. Instead, HP has developed a BIOS update that will put the battery into a "battery safety mode." This mode will discharge the battery and prevent it from being recharged until the battery is replaced. Put another way, HP said that your notebook will simply refuse to operate without the charger attached, so you'll need to plug in the laptop to use it. Why this matters: Battery recalls happen every so often, often due to manufacturing issue. The most important thing you can do is check to see if your notebook battery is affected. No one wants a repeat of the Galaxy Note 7 debacle.